Here’s your last set of Amazon daily deals before Christmas. 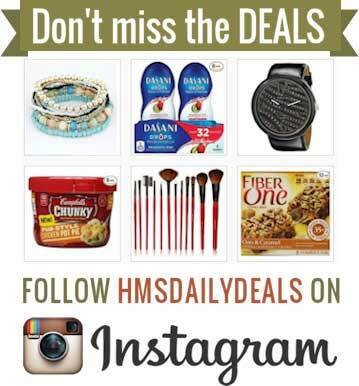 Today we have a Rachael Ray utensil set, a crock pot, an ankle bracelet, a kabuki brush set, a necklace, and a detangling brush. Remember, Amazon prices can – and often do – change quickly, so if you see something you like, be sure to snag it fast before the price goes up! 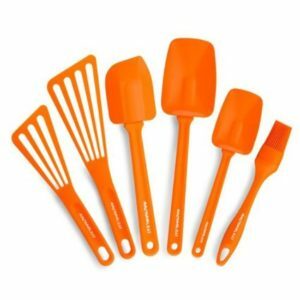 Get these Rachael Ray Tools 6-Piece Utensil Set, Orange for just $18.61 (was $60.00). Amazon Prime members will get free shipping. These are $29.99 at Target right now. 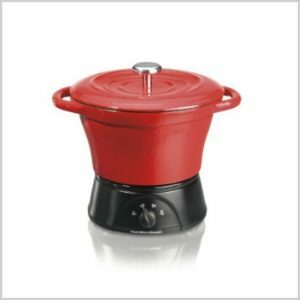 With free shipping for Amazon Prime members get this Hamilton Beach Party Crock, Red for just $37.47 (was $59.99). This is $64.99 right now at JCPenny. 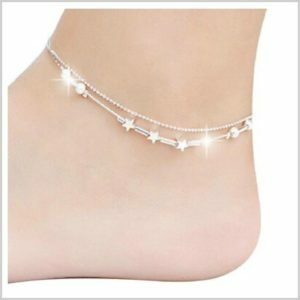 Get this Susenstone Little Star Women Chain Ankle Bracelet Barefoot Sandal Beach Jewelry for just $2.85. Everyone gets free shipping. 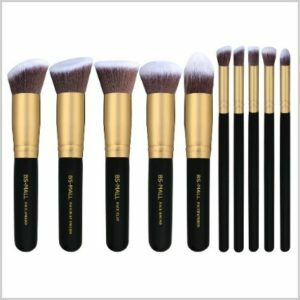 Get this Premium Synthetic Kabuki Makeup Brush Set for only $13.99 (was $35.99). They ship for free for Amazon Prime members. With free shipping for Amazon Prime members, get this Detangling Brush – Glide Through Hair Comb or Brush for just $10.77 (was $24.99). 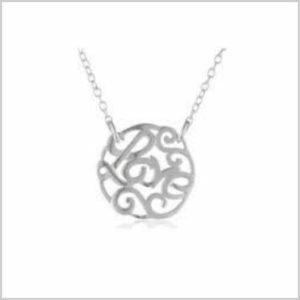 Get this Sterling Silver ‘LOVE’ Filigree Pendant Necklace, 18″ for just $6.54 (was $65.00). It ships for free for Amazon Prime members as an add-on item.